Ebi Baitholder hooks utilize a straight eye and dual barbs. 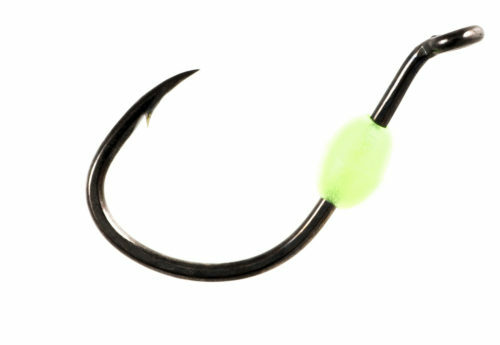 Ideal for use with all baits for fishing both fresh and salt water species. 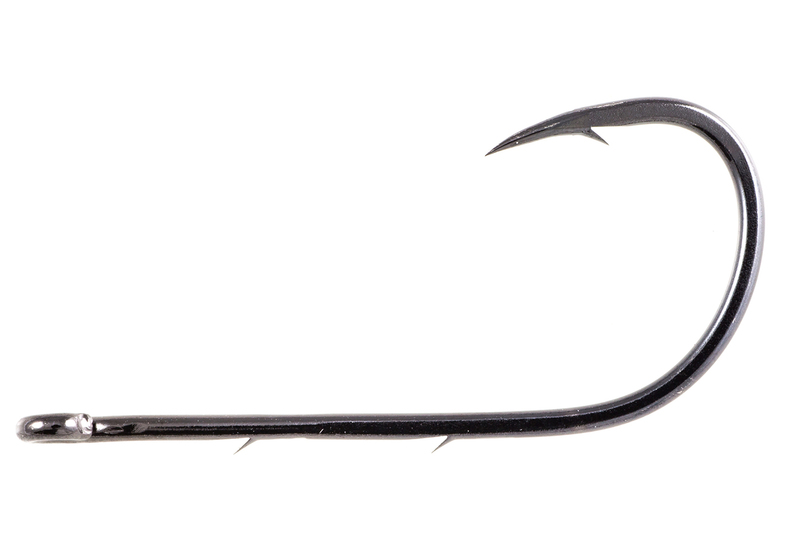 Features include dual bait holders on shank, Super Needle Point, and Black Chrome finish.